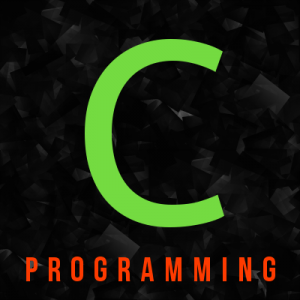 C is the precursor and inspiration for almost all of the most popular high-level languages available today. This book represents a comprehensive look at the C programming language and its features. Basic computer literacy is assumed, but no special knowledge is needed.